Nobita Aquino got what some would call a taste of his own medicine when Playstation Network suspended his account named PwedeNaYan last August 29, 2015. He was still put under observation ever since he offended the Mortal Kombat fanbase during the time the PS3 and X-Box 360 versions of Mortal Kombat X were cancelled. Now, with the upcoming release of Mortal Kombat 11 -- he finally expresses his woes over the fact that it's already 2019 and his Playstation Network account is still good as suspended until further notice. "I don't see anything wrong with what I did. 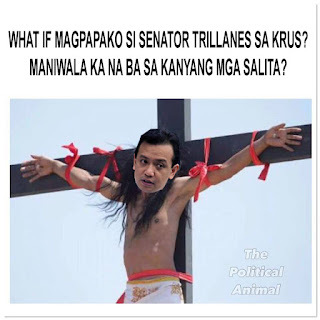 If you want to blame anyone for the cancellation of Mortal Kombat X for the PS3 and X-Box 360 -- you can blame my predecessor Gloria Macapagal-Arroyo for it." said Nobita on his official Twitter account. 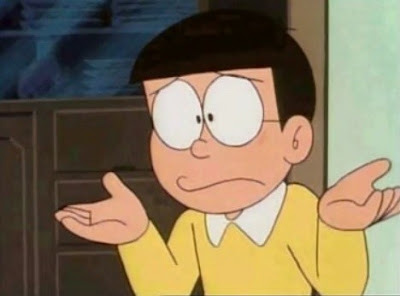 It was said it has been chaos at the Aquino Household ever since Nobita heard of the news that Mortal Kombat 11 was coming out but he could not pre-order due to his PSN account being suspended. It also turned out that PSN just wants him to apologize to fans for what he said and he would get his PSN account back. However, his refusal to apologize has kept his PSN account suspended indefinitely. This resulted him to getting a million death threats from Mortal Kombat fans worldwide and wish to challenge him to real death duel for his tactlessness.